This course addresses psychiatric rehabilitation and the skills necessary to transform the ways practitioners are prepared and utilized in community mental health centers, the role or scope of practice of practitioners, and community mental health program development, implementation, and evaluation. The course objectives will prepare practitioners to be leaders in behavioral health, effective practitioners, advocates for all persons served, brokers of community resources, and collaborators and consultants to help remove barriers to individual’s recovery. “There are models and strategies of psychiatric rehabilitation service delivery that increase persons in recovery goal attainment and service satisfaction. Practitioners who hold the CPRP credential are proud to illustrate their commitment to professional growth and personal strengths. Having the knowledge that there are ongoing competency assurance requirements can lead to positive performance and practice change within an organization, an agency and even a state” (PRA website, 2015). 1. Develop a psychiatric rehabilitation program based on the needs of the persons served and reflecting PRA standards. 2. Demonstrate knowledge of the community, environmental, and institutional barriers that impede practitioner’s success by designing a plan to alleviate barriers in the community mental health setting. 3. 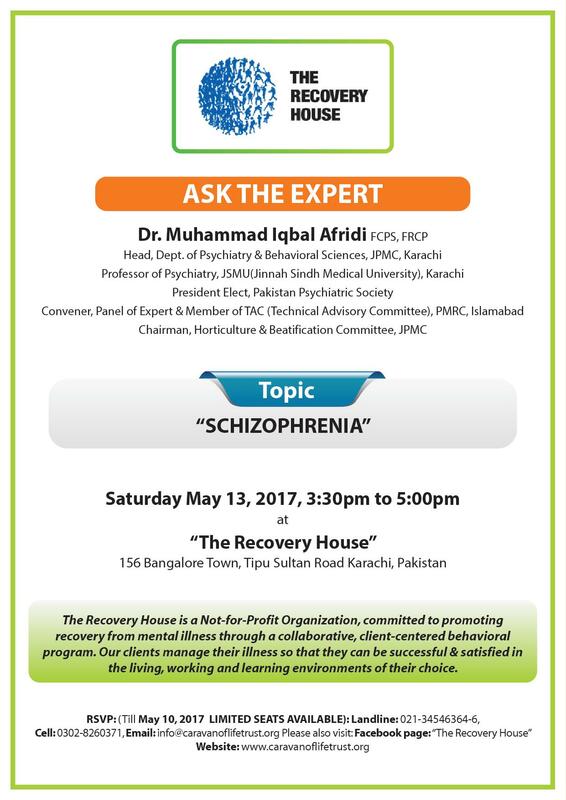 Integrate information from curriculum and apply research about effective psychiatric rehabilitation interventions. 4. 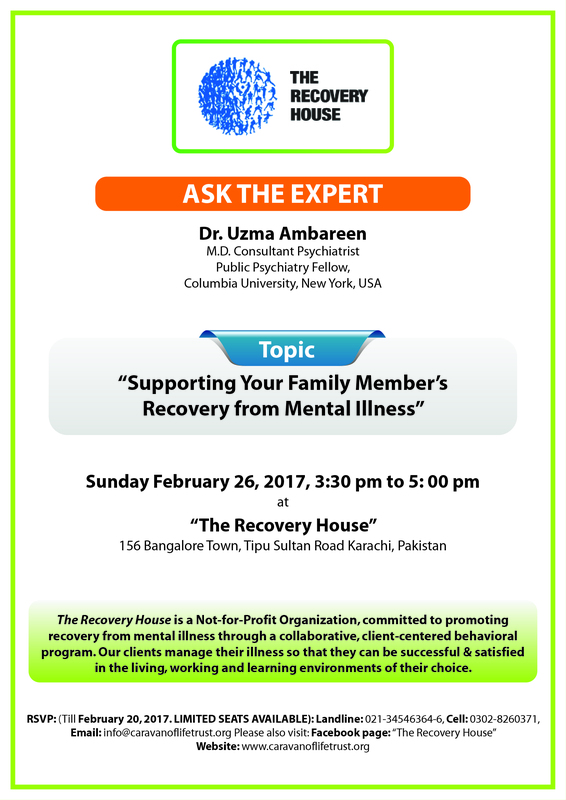 Comprehend the different contemporary issues that affect persons served and their families and, subsequently, the psychiatric rehabilitation process. 5. Understand the role of the practitioner and the ongoing process of personal and professional development. Mary C. & Sarah F.
Each Skype & Webinar training must be followed up by group discussion between all candidates twice weekly .Questions for Trainers should be posted at the end of first week. Study period for each session will be a two week span at the end of which a Pass fail Quiz will be conducted classroom style at the Recovery House at designated times. Calendar for each session of the entire course will be provided prior to start of training. Additional handouts will be given out over the course of the curriculum. *Please note that the course outline & dates may be changed with advance notice from the facilitators. Any changes will be discussed with the Training Supervisor of The Trust.